As a community built by users for users, we rely on the volunteer efforts of users like you who “pay forward” their knowledge and experiences. 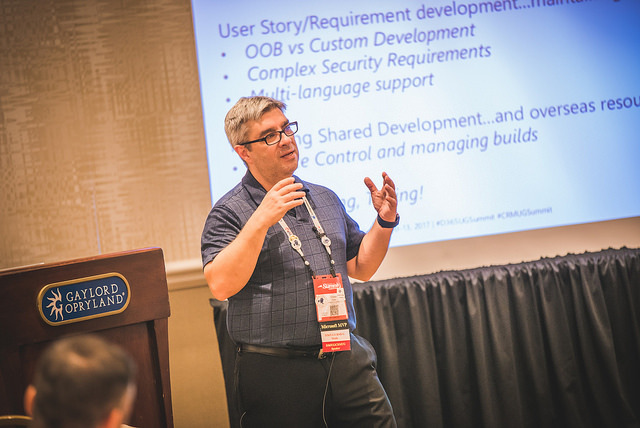 By sharing your time and talents, you’ll help build the quality programming and experiences your User Group needs to thrive while you are developing personally and professionally and making a meaningful impact; get started as a volunteer today! Fill out your Volunteer Profile. This tells us how you'd like to volunteer your time and some general information about your interests and expertise. Participate in the Volunteer Community where you'll network with other volunteers and access a variety of valuable resources, discussions, and volunteer opportunities. Gemstone Award recipients are recognized at our annual Summit conferences for their contributions to the community during the program year (September 1 – August 31). The more you participate - the more points you earn!